When it comes to the Bible, few books are more practical, more directly useful to kids living today, than the Book of Proverbs. This “book of wisdom” is filled with “life lessons” that will help any child better negotiate life here on planet Earth. But the beauty of Proverbs is that they don’t have to, the verses in this book get right to the heart of the issue, teaching an important lesson or delivering advice in a moment’s notice. Kids instantly learn a Godly way to act or think or live their life. Unfortunately, when it comes to children some verses in Proverbs are more easily understood than others and while there are a total of 915 verses found in the Book of Proverbs not all are directed to children, many are better suited for adults. So here’s what we’ve done, we’ve gone through the entire book and selected what I believe are 12 Proverbs that apply directly to children. Now instead of overloading children with many powerful verses, some of which they might not understand or fully comprehend, you can be sure that you are teaching them the ones they will most identify with … will most need to know as they grow up. The 12 Proverbs that we have chosen are also the most popular with youth ministries, Sunday School classrooms and parents. Learning these 12 Proverbs will enable children to not only memorize, visualize and actualize essential Proverbs but cherish them for life! Now more than ever we live in a world where it can be difficult to tell right from wrong. Globalization has caused most of the world’s cultures to collide into each other, and in America, this means our children are exposed to all kinds of “wisdom” from a lot of different faiths. But the fact remains that something is ultimately true; we should not go around picking our truths like we pick melons at the grocery store … in other words we shouldn’t pick a truth just because it is convenient or because nobody who is loud or bullying objects to them. God has seen the denial of Ultimate Truth (which in essence is a denial of Him), and He has not left us without a compass. He has given us thousands of Bible passages to determine truth and fallacy, right and wrong, and the Proverbs are a most straightforward example. Proverbs are short and sweet. Unlike many other Bible passages they are written in a straightforward way, without much use of metaphors and similes, which can tend to confuse children. That’s why the Proverbs are one of the greatest tools for knowing right from wrong when it comes to the most important matters in life. That’s why it is important that you teach your students Proverbs, and not just any Proverbs, but the 12 we have identified and emphasized in this new lesson pack. Now you don’t have to worry about going through all 915 verses of the Book of Proverbs and trying to determine which ones will most impact your students – we have done that for you. We have carefully selected verses that kids will immediately understand and identify with and that will have a significant impact on their lives – both now and as they grow older. In short, you get everything you need to teach kids about the most important Proverbs with confidence & ease! Each can be taught in around 20 minutes. Each lesson covers 3-4 Proverbs in depth. Each game reinforces the Proverbs discussed in the lesson and get’s the kids up out of the seat and moving around a little. Why the Proverbs are just as important today as they were when they were written! How to draw upon the Proverbs to overcome difficult problems that might come our way! 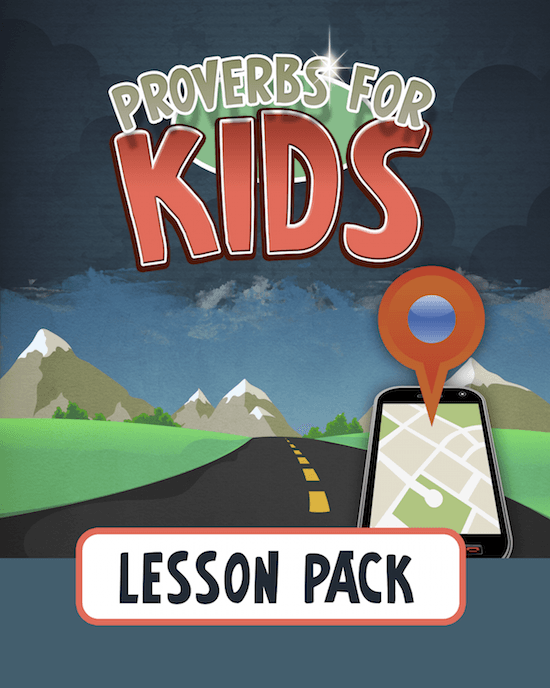 How children can gain a deeper, fuller, more heartfelt understanding of each of the 12 important Proverbs revealed in this lesson pack! How to return evil with kindness – a skill sorely lacking in modern society! Four things you can do to calm an accuser! How to start using Proverbs in your everyday life! How to resist giving in to peer pressure even when it is at its strongest! How to stay humble and avoid thinking we are better than someone else! How to remain calm and listen for God’s voice in a particularly difficult situation! How to stop telling lies, believing gossip and repeating gossip! How to trust in the lord with all your heart! What we must all do if we really want God to guide us and draw us closer to him! How to develop a grateful spirit for the older and wiser people we have around us! How to find friends with “spiritual nutritional value”! 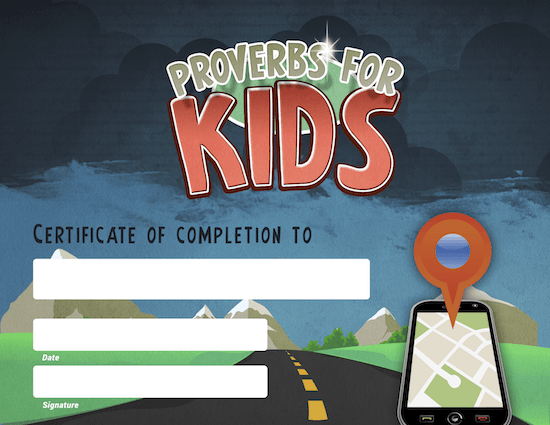 Use our printable 8.5 X 11 certificate to award students upon completion of the Proverbs Lessons. 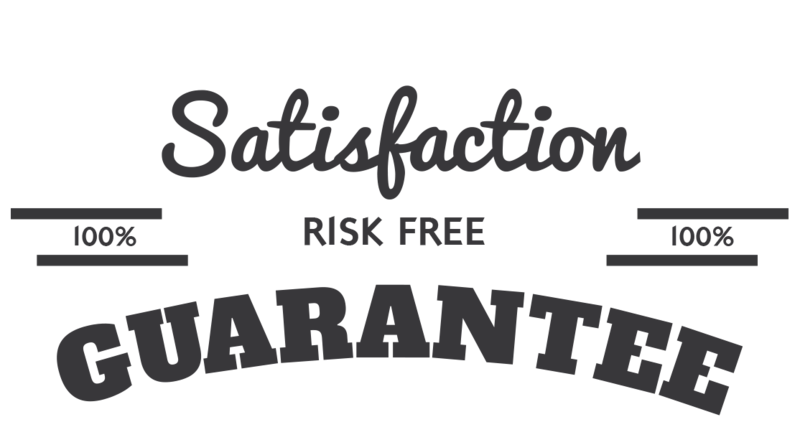 That’s right, we are so sure that you will love the Proverbs for Kids Lesson Pack that we are offering an unconditional 100% money-back guarantee. Taking Care of Our “Insides”! How we dress … how we style our hair … what kind of shoes we wear … you would think these are the most important decisions we face in life sometimes, wouldn’t you? The truth is dressing up our insides is much more important than dressing up our outsides. We don’t want to look like slobs, and we want to be clean. Some people really do enjoy dressing up and that’s fine. But we can’t let our insides become less important than our outsides. We want to be the best people we can be so that Jesus will be happy about us. And the best way to “dress up our insides” is to learn Proverbs. Proverbs is one of the best books for getting wisdom quickly and plainly. As your students learn the 12 Proverbs in this lesson pack, the wiser they will become and the more ready they will become to face life’s tough problems when they come their way. 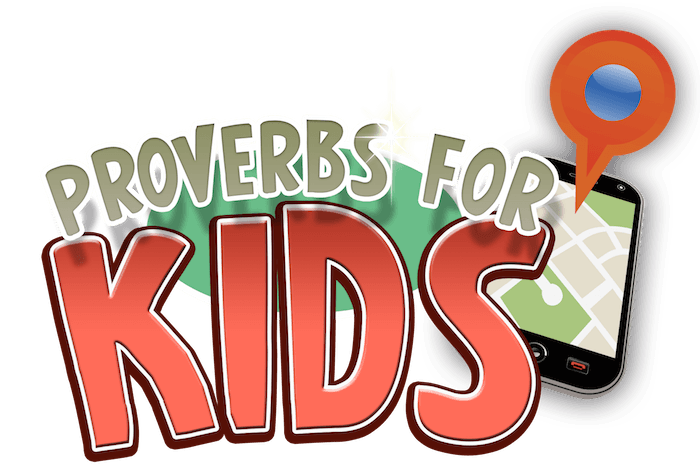 "Proverbs for Kids Lesson Pack".